Liz's Paper Loft: MCT December Release Sneak Peeks Day 2 ~ you touched my heart! MCT December Release Sneak Peeks Day 2 ~ you touched my heart! Hi, today is Day 2 of My Creative Time's December Release Sneak Peeks! Didn't the girls do an AMAZING job yesterday! Just FABBIE!! 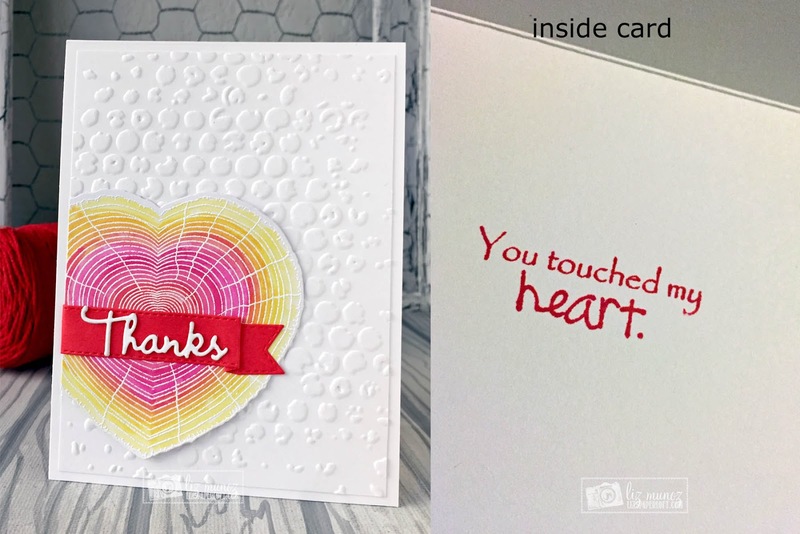 Well today I get to share with you You Touched My Heart & Carved Heart stamp and die sets. See! My card is a thank you card, not Valentine's at all. Isn't that heart absolutely beautiful! I'll see you back here tomorrow! OMG Miss Liz Your thank You card is Fabulous!! 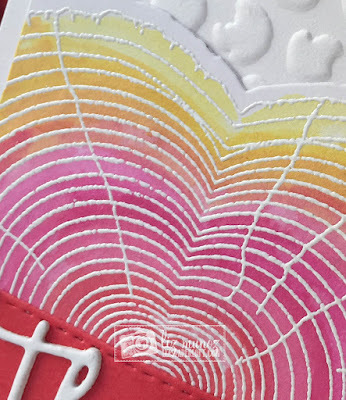 Love your rainbow heart what an awesome stamping job!! Great embossed background too!! You so did a super outstanding creative job.....love these hearts & stamps!! YOU so ROCK!! Love the colors used. Is that embossed? Came out so nice and crisp. Love all the colors. Brings out the heart and embossing. Your card is amazing!!! I love the colors of your carved heart, especially with the white embossed ink! ;) And what a cool embossing folder! I thought you had used a stencil with paste. Beautiful card, love the colors you used on the heart. Nicely done! Beautiful card. Love the embossing as well as the coloring. The inside sentiment is perfect. Eek! I'm loving your rainbow heart! Absolutely gorgeous!!! Now this is fun! What a great idea! 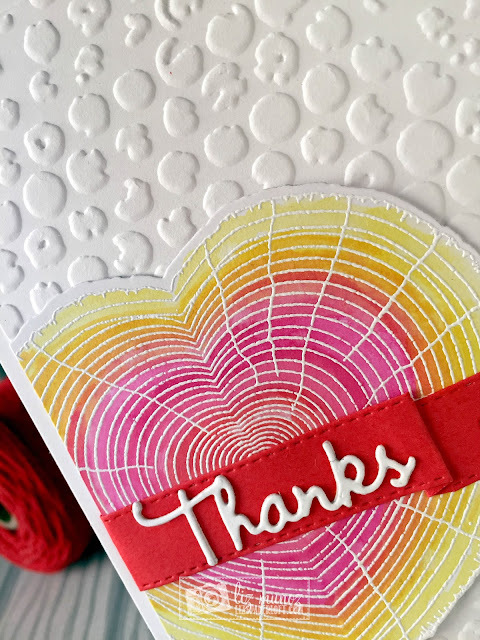 I love the embossing and fun colors on your beautiful card! I also like the fun way you used the banner. A wonderful not Valentine card! I just love the heart! Beautiful card Liz! Love the embossed background and colorful heart!! Thanks for sharing your cute card. I loVe your water colored heart. Awesome! 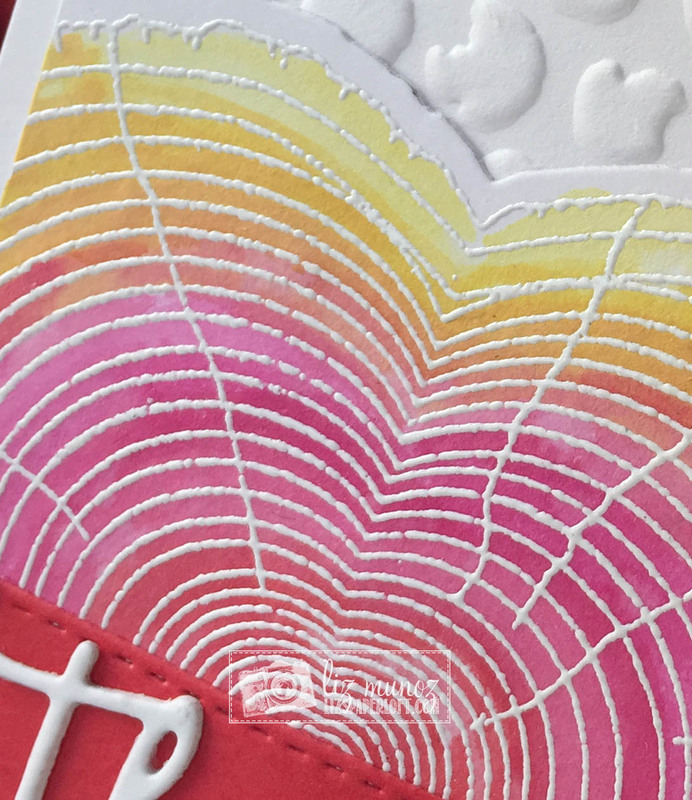 Love the rainbow color of the heart and the background used on your card base! Your colors make it pop! Beautiful card Liz! 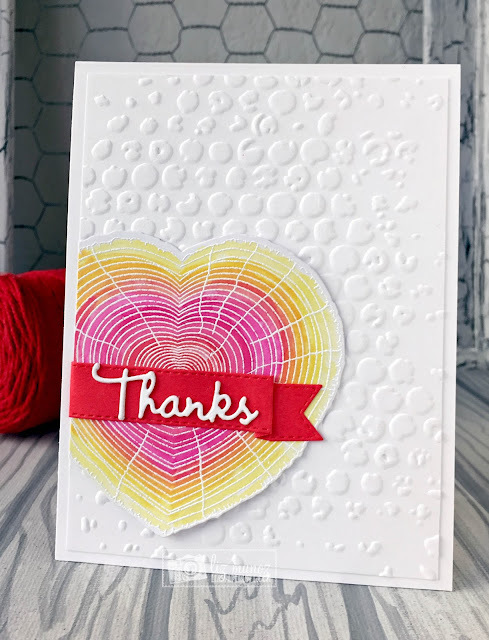 I love the embossed background, the colors you chose, and the sentiment inside your card! Love the colours and amazing embossing!!! Beautiful card. Once again another beautiful sentiment! I'm having such a hard time deciding which one I love the best! Love the coloring on the heart. Love the embossing folder on this. The heart is gorgeous and not just for hearts day. 0824jejebasket homme nike air max 2018 En chaussure nike running bleu utilisant le succès qui était tout à fait inévitable, air jordan france pas cher avec la vie créative, Pharell Williams a Nike Air Max 95 soldes collaboré avec la firme de vêtements chaussure nike homme presto Bapes. La personne qui supervise et effectue chaussure nike bebe garon pas cher des interventions chirurgicales autour de l'œil asics kayano homme pas cher ou des yeux est appelée un ophtalmologiste. asics france lattes Donc, compte tenu de ce fait, Micron asics chaussure homme pas cher prononce leur nouvelle marchandise sur le marché.